In 1940s London, each cobbled street is strewn with ghosts of soldiers past. And for the women, their battles are on the home front. Flossy is embraced by the colourful mix of characters working at Trout's, who have turned their sewing expertise to war work. Dolly Doolaney, darling of the East End, helps Flossy settle into wartime life. 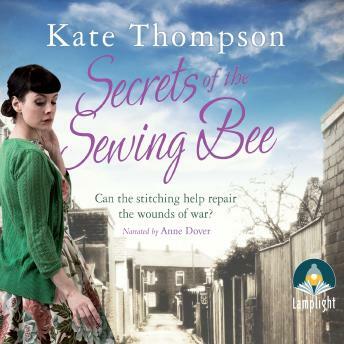 All of the sewing bees play their part in defending the frontline but as the Blitz hits London, can Dolly manage to contain the secret that binds them all?